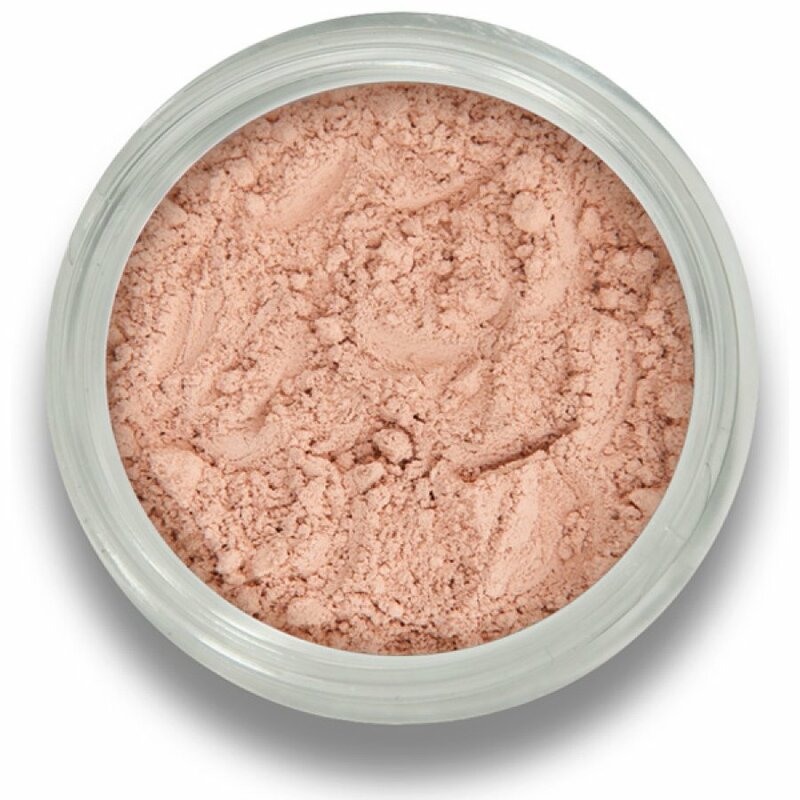 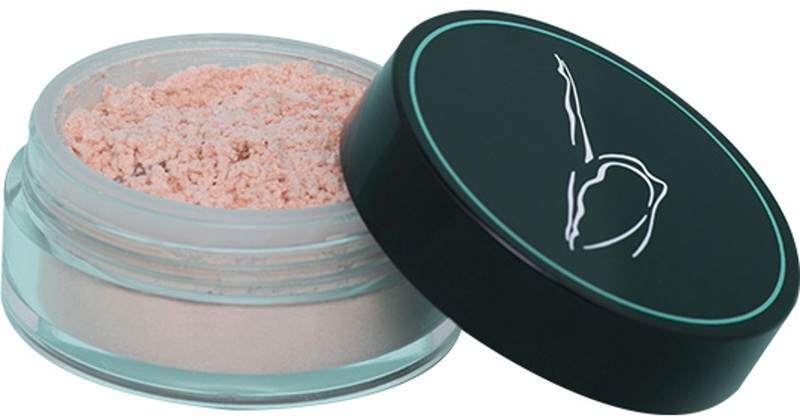 Bring a touch of light diffusing radiance to your look with Beautiful Me's Dewy Perfection Mineral Finishing Powder. 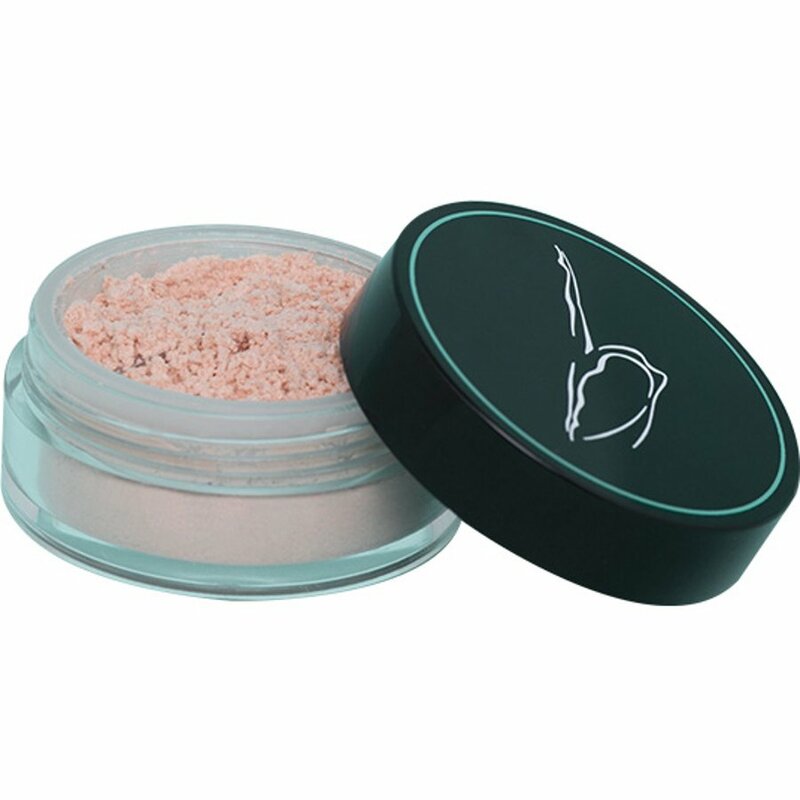 Sweep over the entire face to diminish the appearance of blemishes, fine lines and imperfections to give you an air brushed finish. BM Beauty products do not contain parabens, synthetic colours, fragrances, animal products, fillers, petrochemicals or bismuth oxychloride.